Moving, no matter how small the project might look at first, is never easy. If you want to spare yourself from the stress and strain that has the potential to turn your moving day into a nightmare, just call us for a man and van in Hither Green to be delivered to you by our company. 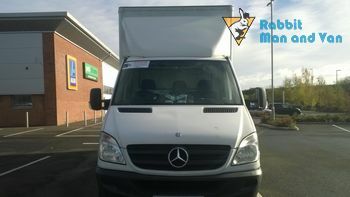 The quality of our man and van services in Higher Green is guaranteed by our diligence and professionalism, as well as the outstanding customer reviews that we are constantly receiving from our clients. The clean vans, GPS navigation, safety gear and high-end packing supplies that we have at our disposal are here to make sure that you get all that you need and more. There will be no bad news during the preparation for and the actual moving day. All you need to do is pick up the phone and make a reservation. We are going to take care of everything else for you and we are not going to let you down. Feel free to ask our experts about our storage solutions in the area of SE13 too. Our facilities are clean and well secured. They are available with no minimal contract period attached for long-term and short-term storage alike. The prices we work on are, as always, very competitive and would be up to your likings. Get a free quote and see for yourself. Hither Green is one of the most quiet and comfortable places where you can live in Greater London today. Part of the borough of Lewisham, the area is at one hand quite near Central London, while on the other does not demonstrate even a notch of the hassle and stress of the metropolis. Hither Green railway station will help you reach every point in London quickly. Jude Law and Dora Jessie Saint used to live here too. 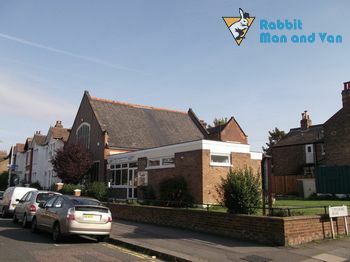 Rabbit Man and Van is a leading provider of professional grade relocation services in SE13 Hither Green. 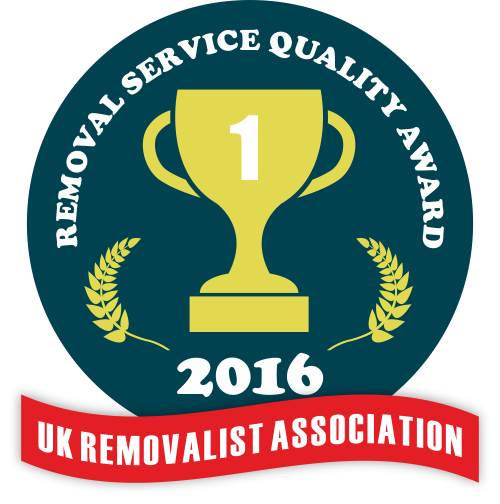 Our teams consist of licensed and fully insured movers, packers and helpers who know perfectly well how to carry out a relocation in a manner that is up to all industry standards. Our vetted professionals will take care of the planning, preparation for and the actual execution of your moving job. We are based and operating in the district of Hither Green SE13. Part of the borough of Lewisham, Hither Green is just 6.6 miles away from Charing Cross. The area was mainly developed after the arrival of the railway in the second half of the 19th century. Mountsfield Park is a popular local amenity and landmark. Another notable places of interest around here include the Corbett Estate, Park Fever Hospital and the celebrated St. Swithun's Church.